A historic events has taken place. 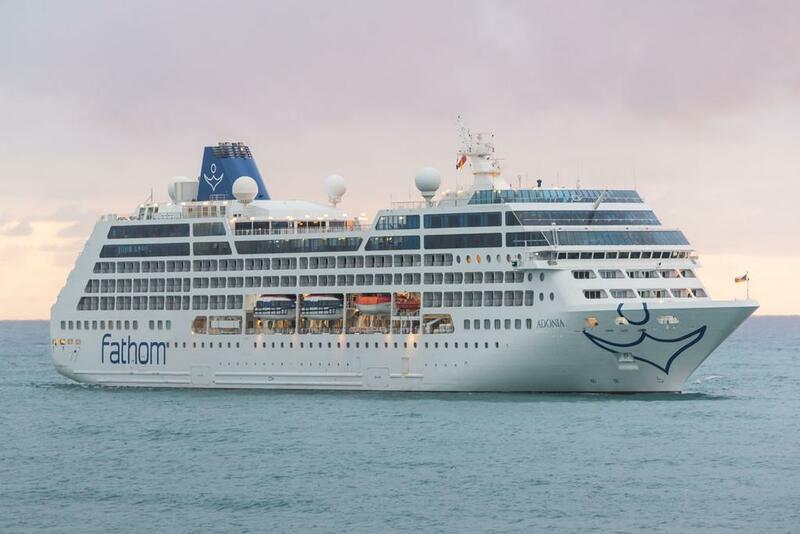 Fathom launched its maiden voyage to Cuba yesterday from PortMiami. After, all the speculation and a long anticipated wait. Finally, the moment has come. The first American cruise liner in over 50 years set sail for Cuba. The historic event had its moments in recent weeks. As, multiple dramatic scenarios were putting the voyage in question. Their was a small group of protesters against the voyage. Fathoms MV Adonia and its 700 passengers were not going to miss the opportunity to make history. Fathom Travel Ltd. a subsidiary of Carnival Corp. disembarked with no delays. The ship itinerary includes a week-long voyage with multiple ports of call. Passengers will arrive at Havana, Cuba’s capital city for their first stop. 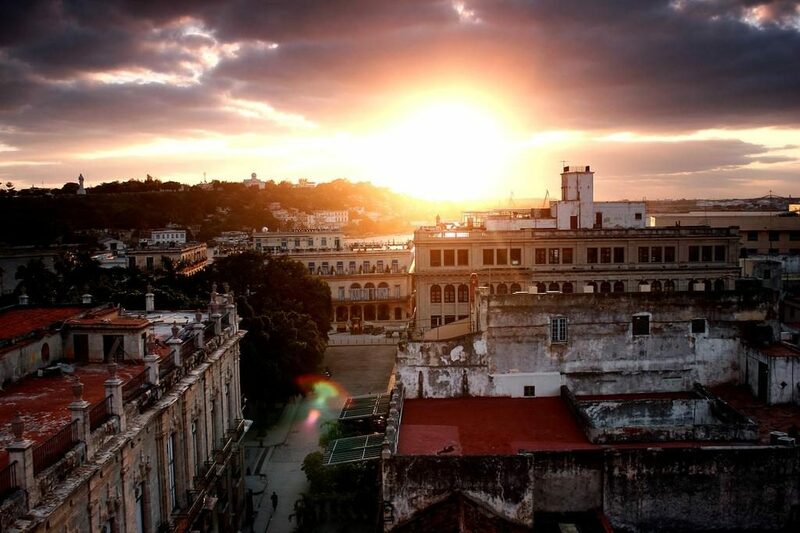 The voyage includes the cities of Cienfuegos and Santiago de Cuba. Americans are interested in seeing old Cuban cars and vibrant culture. Many just want to see a relic of communism. What we do know! Everybody wants in before it turns into a tourist trap. The Cuba flood gates have opened. The first voyage in decades is underway. The competition for Cuba is increasing. Cruise Hive previously reported that Norwegian Cruise Line’s wants in. Fathom will be sailing to Cuba every other week from the port of Miami. It will be interesting to see how the cruise industry landscape changes in the Caribbean.